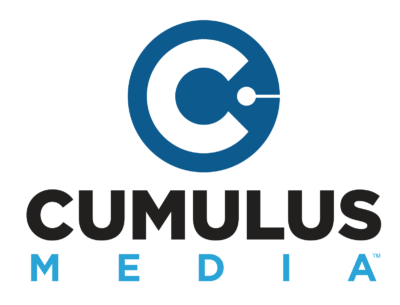 Cumulus MediaInc. [NASDAQ: CMLS] (the “Company,” “Cumulus,” “we,” “us,” or “our”) today announced that it has entered into an agreement to sell KLOS-FM in Los Angeles, CA to Meruelo Media, a division of the Meruelo Group, for $43 million in cash. Cumulus also announced that it has entered into a swap agreement with Connoisseur Media under which Cumulus will obtain four stations in and around Allentown, PA in exchange for two Cumulus stations in Southern Connecticut.